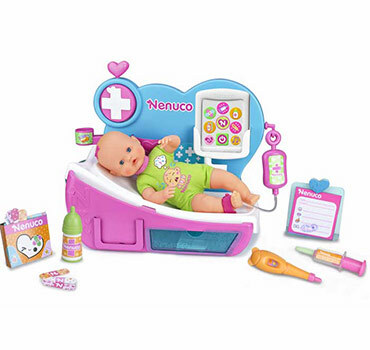 Inicio > Nenuco Toys > Nenuco Kits > Doctor, Why is Nenuco Crying? 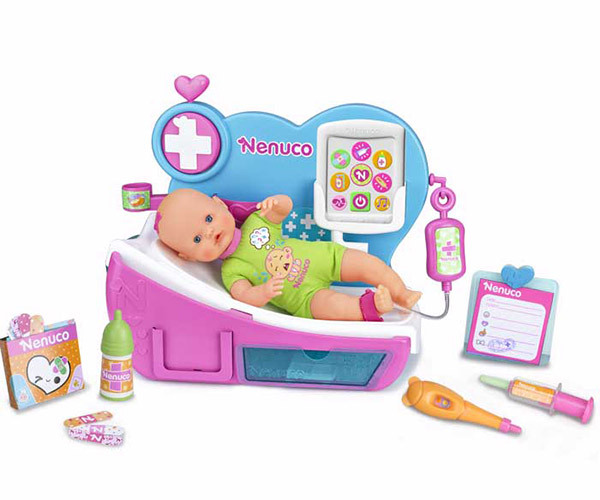 Doctor, Why is Nenuco Crying? 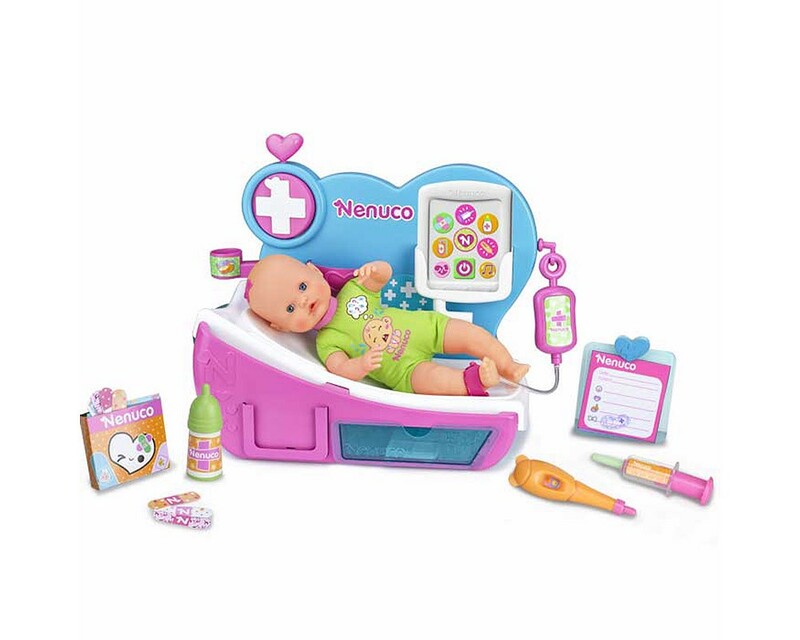 In this clinic, you will be the best doctor because the cry translator will let you know why Nenuco cries. Place the doll on the table and the translator will understand each cry like a baby need: hungry, sleepy, wants to play, etc. In addition, the machine also play sounds to entertain the baby. 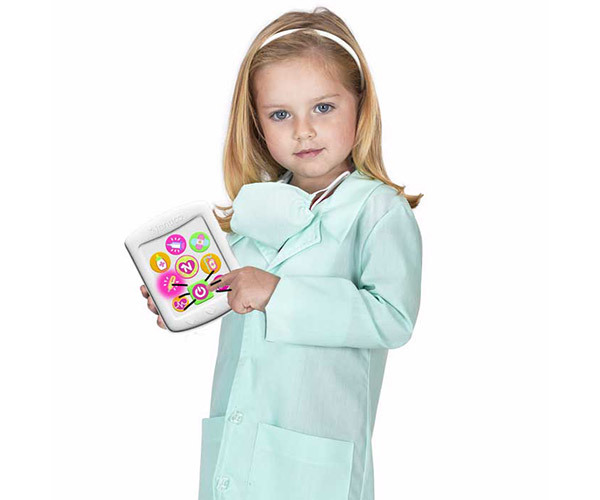 This set will generate interaction between the doll and the girl.